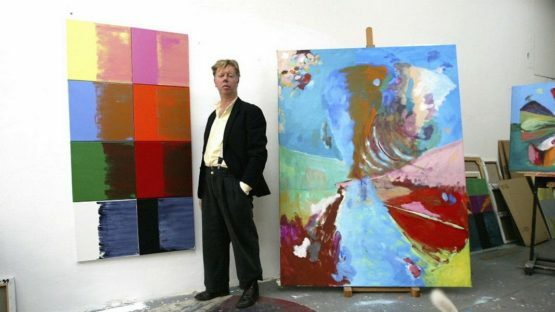 Rob van Koningsbruggen is a Dutch abstract painter. He was born in 1948 in the Hague. Amsterdam’s Stedelijk museum banned him for visiting the institution after an email threatening to urinate on several of the artworks. The dispute started in 2012 because he was not invited to the museum’s reopening.